I love the aroma, which is chalky and lemon-pithy and quite strong. It delivers on the palate: taut lime fruit tending to grapefruit on the finish, with chalky minerality and lemon pith. Refreshing with good depth. An excellent wine, especially for the price. In Europe, Sauvignon Blanc is perhaps the most popular variety from Chile. Bell says, "Sauvignon Blanc sales (in the US) are up but most of that is being driven by New Zealand. I think I read that America is the No. 1 market for New Zealand Sauvignon Blanc. But why not focus on Chilean Sauvignon Blanc? To me, they taste a little more European than the other varieties from Chile." Elegant. 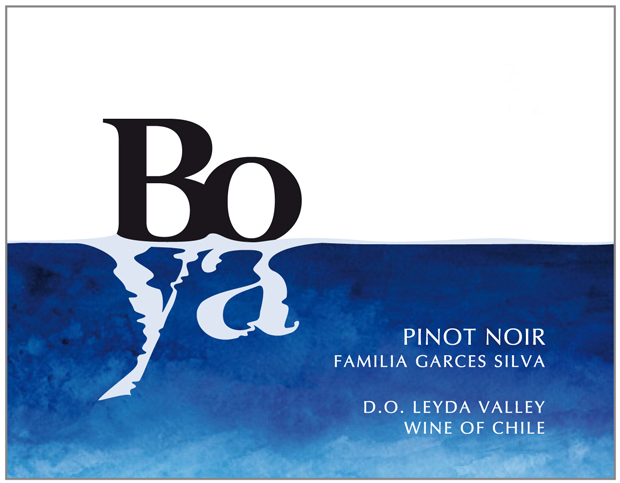 Dark berry flavor with smooth mouthfeel and solid freshness. A very respectable Pinot for this price. It doesn't have the complexity of a more expensive Pinot, but it has the taste and mouthfeel characteristics of the grape at a very nice price. Screwcap for easy access is a plus. I think Chile makes the best cheap Pinot Noir in the world. Bell says, "It's got a lot of flavor. I like the package as well. It's kind of medium body. It's got a little minerality in there as well. My asssociate Devin (Broglie) and I tried 100 or so wines to get these eight." A good dinner wine, easy to enjoy and great value. Nice but restrained lemon fruit, and it's puckeringly fresh, with a nice lemony finish. Gets more agreeable the more you sip. Just goes to show Bell and Broglie didn't get all the best ones. But Whole Foods buyers can't just choose any wine they like for this promotion. Bell says their first worry is, "Is there enough of it? Is it available everywhere? We do business with big companies but we also do business with really small companies that may not have licenses in Idaho or Iowa or wherever. We're buying right now, 18 months out. With some of these guys, we're telling people, hey, we like your wine, but if you want to be in our summer promotion in 2017 you need to finish your distribution pipeline in some of these states." Smells like Cab, with bright cherry fruit and a little fresh herb on the nose. Nice fruit and a hint of eucalyptus on the palate. Tastes like an honest wine and good value. We ran out of time to taste these wines and ended up drinking it with pepperoni and onion pizza, which seems like a terrible pairing, but it had the balance to handle it and drank just fine. Ideally, though, you'd want to have this with meat, whether lamb chops or cheeseburgers. Not bad for $8 Pinot Noir. Fairly thin body with raspberry fruit and red pepper notes, but it's hard to get a good wine for $8, much less a legit Pinot. 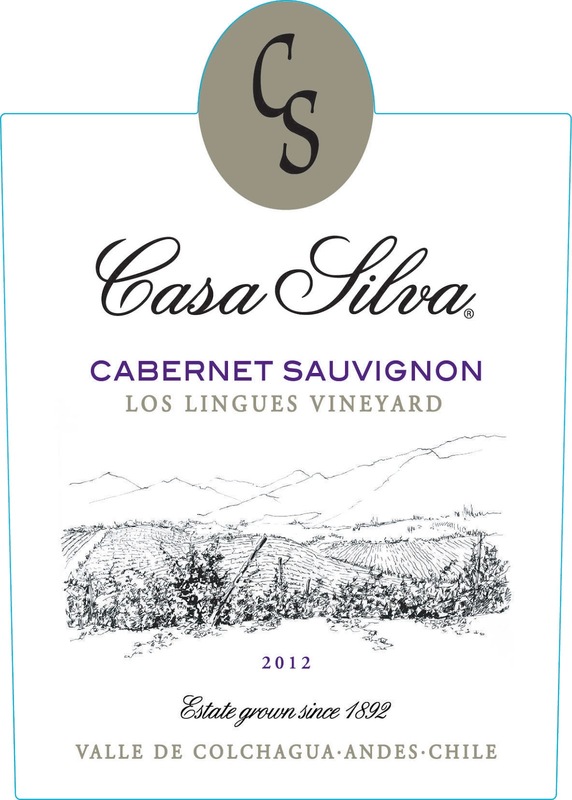 Bell says this wine was made by the largest producer in their promotion, Luis Felipe Edwards. "They were in the US market about 14 years ago and their importer went bankrupt and they pulled out of the US. Now they're coming back into the market as their own importer. Autoritas is a brand that they sell in Brazil and South America. It's their entry level wine. For $7.99, it tastes better than anything you can buy from California. You can actually see through it. It's not 25% Syrah." Made with organic grapes. Decent cherry/red currant fruit. Not much body, but good enough freshness. You could put this on the dinner table at a party and nobody would object. The most expensive wine in the promotion is my third favorite red. I might like it more than the Autoritas Pinot, but it costs 2 1/2 times as much. The thing is, I should like it. It's pretty rare to get a 2010 wine for this price and you'd expect it to deliver complexity. Instead, to me it tasted like an indistinct red wine: adequate fruit, reasonable balance, could be anything from anywhere. That said, a lot of people like that. And there are no off flavors. The winery is owned by a family that also owns an estate in Italy's Montalcino region. Bell says, "They don't make a lot of that wine. And they hold their wine back. When you're an Italian count, you can do whatever you want." I'm not sure why it's Max. It tastes like solid juice that's been oak-chipped up. Not bad fruit, but the oak flavor, while not too strong, is too artificial for me to look past. The tech sheet claims it was fermented in French oak barrels, 15% new, but the oak's not integrated and it's hard to look past that. To me this was an in-betweener wine: not rich enough for fans of rich Chardonnay; not crisp enough for people (like me) who like wines like the Apaltagua. We kept trying to drink this but never got into it. Chile has sometimes tried to make Carménère a focus of its marketing because the country has so much planted, but has run into the problem that the thin, herbaceous profile of machine-harvested Carménère isn't something most Americans like. I used to say I don't like Carménère until I had some good ones in Chile, but they weren't this inexpensive. There's nothing really wrong with this one: It has decent red fruit and acid, and only a slight herbaceous note on the finish. Thin body and not much tannin. It's not a terrible wine but it won't convert anyone to Carménère. Though it's 55% Carmenere, the Syrah aroma is very strong in this: roasted fruit, leather, funky and earthy. It has a thin body and somewhat unpleasant aftertaste. It smells like the kind of wine I might think I like, but I kept going back to it and couldn't drink it. You know, When I lived in Oakland the Whole foods in the East Bay had a good selection of more naturally and artisinally made wines. Their prices were however above any other store including small ones by far, but at least they sold some good wine along with some real industrial crap. When I had to move to DC, their selections at the store there was basically the same crap you get at any supermarket. I could not believe it. DC has some great stores that sell some really interesting wines, Whole Foods had such a cynical selection of wine it shocked me. IF you are going to sell foods that pass themselves off as wholesome, why then do you sell wines from huge corporations that you know are made in an industrial mode? 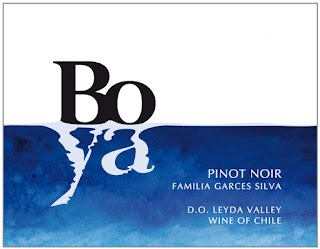 I am sure some of those Chilean wines are great, but WF has a very cynical wine program.